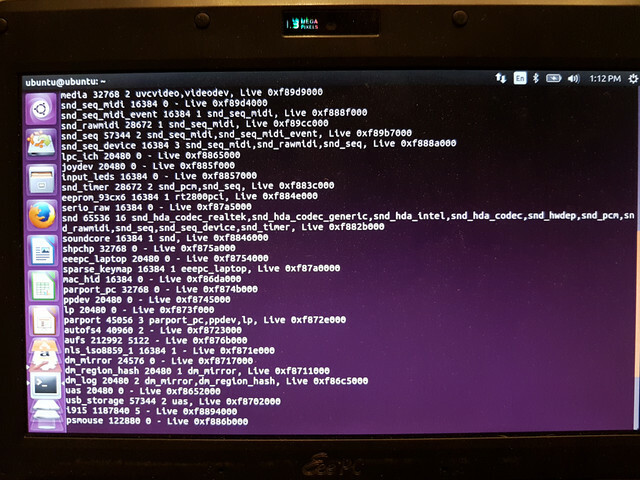 maybe dumb question, but mine itx mobo died few days ago and I just found old eeepc 901 in basement and tryin to figure out how to use it as temp snakeoil, but lan seems to be unsupported. Is there any way to install driver? 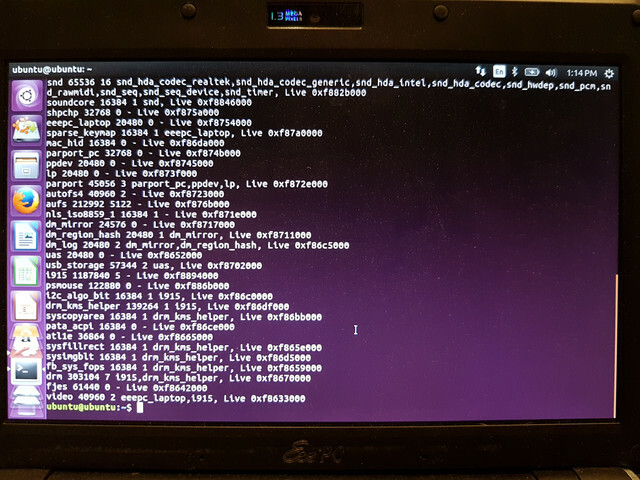 Hi there, the Qualcomm install kernel should work with the EEEPC (Link). Please refer to the post on how to update your install USB. That's great, didn't realize that it's for eeepcs. Thanks, I'll it asap. (16-Apr-2018, 09:30 AM) micindev Wrote: That's great, didn't realize that it's for eeepcs. Thanks, I'll it asap. Looks like I've picked the wrong network driver. Do you have a Ubuntu Live CD? If yes, can you boot that up, and then go into shell and run the following? This command should tell me what network module is required for your 901. Hmm. Not immediately obvious which module is the network driver. can you run? Edit: I think it's the ATL1E. It's almost bedtime for me today.. :P I'd build a new kernel for you tomorrow when I'm less tired..
(17-Apr-2018, 09:33 PM) agent_kith Wrote: Hmm. Not immediately obvious which module is the network driver. can you run? Edit: I think it's the ATL1E. It's almost bedtime for me today.. I'd build a new kernel for you tomorrow when I'm less tired..
Hiya. Is there a bug in the forum software, or something else? Don't think I see your message in the post. Anyway, try the ATL1/ATL1E kernel now and see if it works (Link).